The medical institution is affiliated from the University of Maharashtra Health and Sciences. The college was established in the year 1845. It is ranked 10 among the 400 medical institutions in the country. The college is located in Mumbai Maharashtra. The hospital was established in the year 1819 by the British governor of the state and from that time to this time, the hospital is serving well to the people of the state. It is equipped with some best modern and world-class facility. This institution is among some of the oldest in the country and it has a wonderful history of providing best and great doctors to the society. Every year medical institution takes various students for the undergraduate and post-graduate courses in the medical and dental program. The institution provides facilities in studies to all students in different courses. It also gives nice and great hostel facility to all students. The students are supported in various phenomena’s like anti raging, student counselling, technical support and other issues that are faced by students in the college and the applicant will also get provided with many facilities like hostel, cafeterias, fully furnished classrooms, library, sports arena, hospital and medical facility, auditoriums and labs in all departments. The students are selected on the basis of their performance in NEET examination here the rank and score of the candidates are important because with good score only applicant can get the good college in the country. 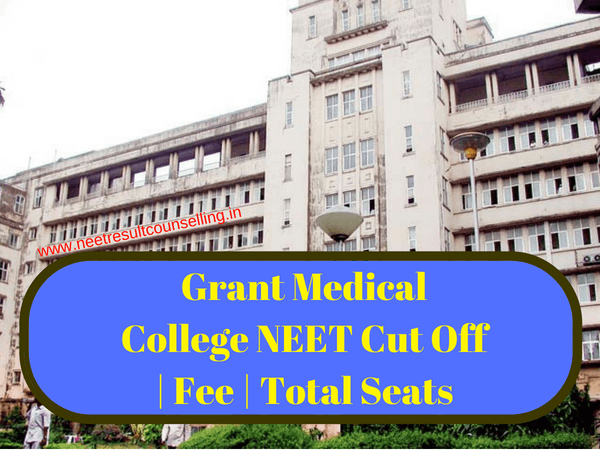 Every year with the scores of NEET examination, the medical college takes student- around 200 for the undergraduate program in medical and dental courses and there are around 100 student college intakes every year for the post-graduate. Here the student can opt from the many subjects in the post-graduation program. Here, the student must be an India citizen. The minimum age for the student is 17 years. Studies qualification needed class 12th from a recognized board and school in the state or in the country. Minimum percentage required for the candidate is 50% and the student must have physics chemistry and biology in class 12th. It is important for the student to have achar card. The minimum of the fee is for one year in post-graduate Rs 82,400. And other charges included in the final tuition fee at the time of admission in the medical institution. National Eligibility Entrance Test (NEET) is an entrance examination for the applicant to clear to get admission in the dental and medical program of the institution. Here good scores and rank play an important role for the student to get applicable for the admission. It is organized every year by the CBSE and they are responsible for full conduction of examination in all examination centres in all over the country and they are also bound to prepare important things like a declaration of results and the issuing of the merit list and the cutoff as per the various category. The student who has given the examination are now eagerly waiting for the declaration of the result because then only they will get the admission in the college. The NEET will issue the cutoff and merit list after few days of result declaration in the official website, the applicant can look at the website in regular interval. The counselling is conducted in the two format one is all India quota and other is the state quota. There are 15% seats are available for the All India Quota and 85% for the state Quota in all medical and dental college of the country. The counselling concluded in the two rounds in the medical college. In the first round, top rankers are invited with all documentation and after that choice of courses are asked/taken. In second round remaining applicants are called, here more seats are available because many students may go to other institution leaving the seats vacant. So other candidates can choose their course and filled the remaining seats respectively. Share with your friends who are going for medical courses, this article will give them a good idea about NEET as well as college criteria. Don’t forget to see our other articles related to it. The above article is based on Grant Medical College and Sir Jamshedjee Jeejeebhoy Group of Hospitals. We have tried hard to give you all possible details possible. We cannot guarantee on dates as they are subject to change because of any unforeseen event. Some are tentative dates and will get updated soon. However, feel free to contact us any time by replying in the comment section.